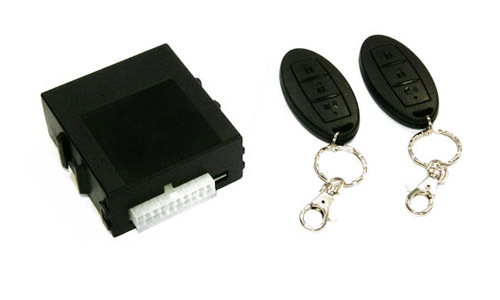 WHEELS Keyless Remote Modules or Receivers are written according to customers’ specifications. We also carry universal models that have good user-friendly features. We perform field test on the project vehicle, understand the wiring and pair that with the papers we have in hand to come up with a software to link with the various components such as side mirrors, trunk, central locking, foot brake and tail lights. Installation friendly is what we aim to achieve. Quality wiring and original connectors assured our customers that their vehicles come with enhanced features but still retain very much its original or stock flair. We are open to non-automotive projects involving usage of our keyless remote module or receiver. Find out more at our Design & Build column. Copyright © 2019 Wheels Electronic Manufacturing Sdn. Bhd.